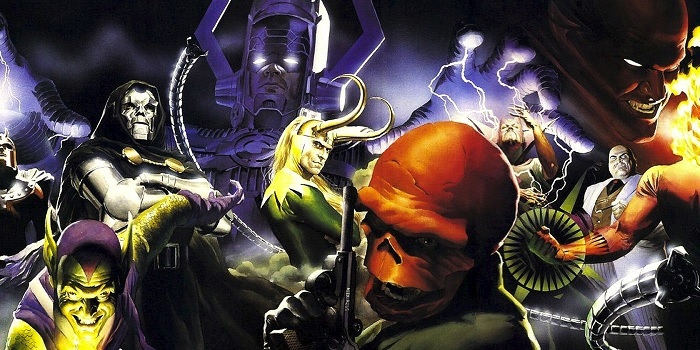 Yesterday we discussed Best Comic Book Villains of All Time. TANK GIRL’S FIRST ONGOING IN 30 YEARS! 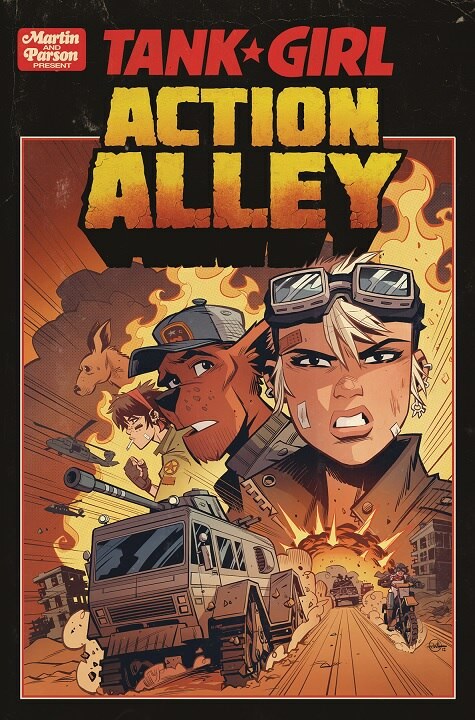 Original creator ALAN MARTIN and fan-favorite artist BRETT PARSON bring Tank Girl into a whole new era. Explore the backstories and secrets behind the world of the post-apocalyptic punk icon! 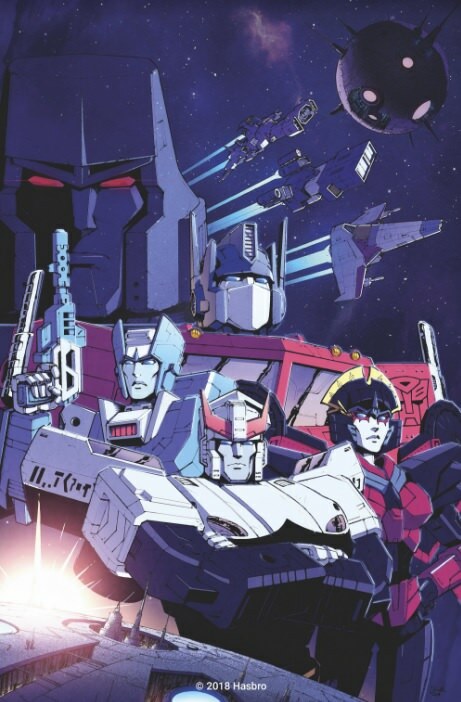 IDW Publishing announced that a brand-new Transformers series will debut in March 2019 that will explore the very moment when a glorious, peaceful Cybertron begins its downward spiral into chaos. The old saying goes “Behind every great man there is a great woman.” I would revise that to say “Behind every winged vigilante there is a faithful butler.” Tom Taylor and Otto Schimdt present a tribute to the man behind the man we know as the Dark Knight. The story starts simple enough, a quick review of Batman’s origin from Alfred’s point of view. We move ahead to modern day where we find Batman on the hunt for a man known as the Drone. While he is in pursuit Alfred is holding down the fort. Maintaining cars, cancelling appointments, and preparing meals are just a few of the tasks he tirelessly performs. His greatest talent, however, is his ability to anticipate Batman/Bruce’s needs and quickly react. The villain, the Drone, is a throw-away character which just keep the story moving. His purpose is to show how valuable Alfred is to the entire operation. My only beef with the whole story is the role-reversal toward the end. It’s a little much, an explanation point where maybe a period would have done the job. Schimdt’s art is perfect for a story fraught with emotion. Having never his art before I can say I am impressed. His attention to detail is admirable and his fight scenes are fun. This story is a loving tribute to Batman’s mechanic, butler, cook and confidant. It’s also a tribute to Bruce Wayne’s “father”. A special story for sure, one to be treasured. I’m in disbelief. 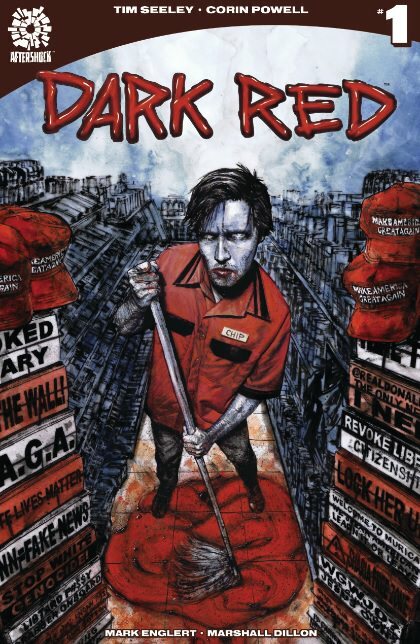 I’ve been on a DC comic #1 tear and keep expecting one of the issues I grab to fall off but they keep getting better. Martian Manhunter, Green Lantern, and now The Batman Who Laughs. 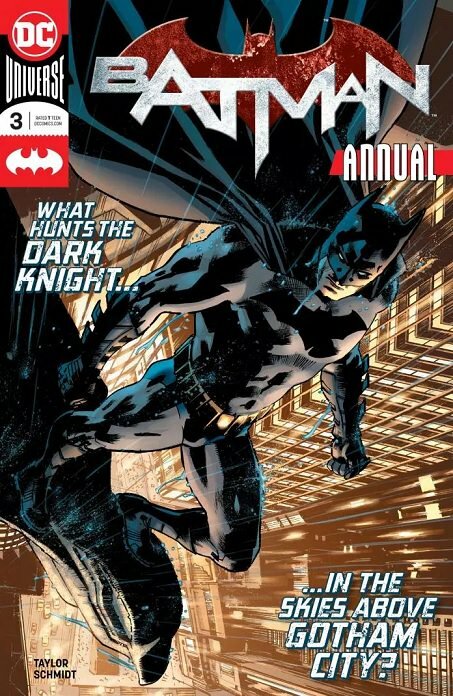 The miniseries follows the villain from the Dark Multiverse thanks to co-creator Scott Snyder and artist Jock. They do an incredible job keeping things balanced and give us a unique insight into Bruce Wayne and Batman’s role in the DC universe. I’m a huge fan of the Dark Multiverse and feel it injected a much needed spice into DC comics. Snyder and company build on its potential and takes a chaotic character and gives a personal twist to him. 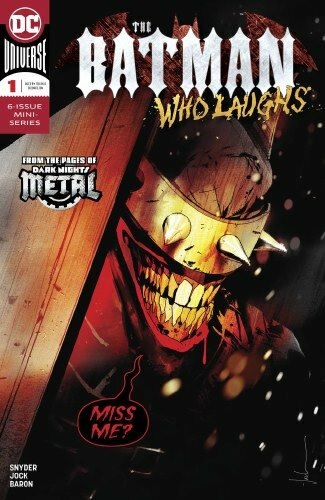 The Batman Who Laughs is from Earth -22 and has all the good characteristics Mr. Wayne has but without the moral compass. We meet a Batman that walks a much darker path and one who’s more focused than one can imagine. The artwork by Jock perfectly matches the changing tone of the issue. It’s beautiful to look at and allows the story to flow on a whole new level. Another near perfect issue from DC and another issue that you need to add to your pull list asap.